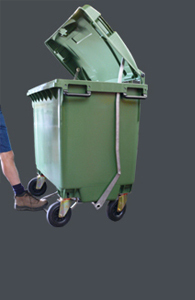 To see the wrightway2MT® bin tipper empty the bin into a skip, and learn more about the advanced safety features. 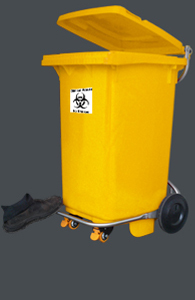 Hospitals, Nursing Homes, Surgeries and other allied Health Services including Dental facilities, Mortuaries, Medical Waste facilities etc. 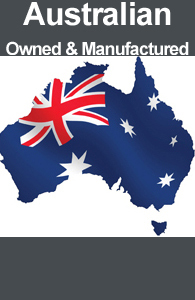 Commercial Kitchens in Factories, Resorts, Clubs/Pubs, Restaurants, Bakeries etc. 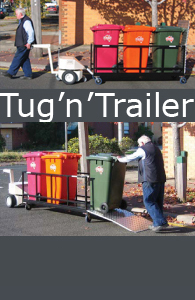 Assorted other locations including Fishing Co-ops, Abattoirs, Prisons, Printeries, Schools/TAFE colleges/Universities etc. 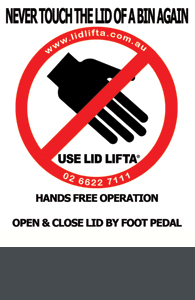 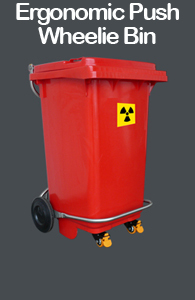 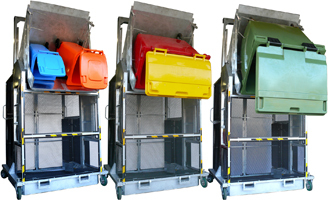 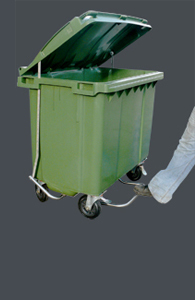 Over the years Wrightway has been asked to provide a bin lifter / bin tipper with more advanced safety features to meet Australian Standards. 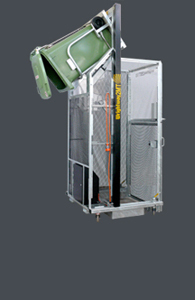 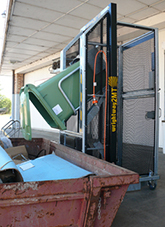 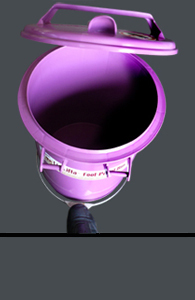 In response to these requests, we have developed our own bin tipping machine, the wrightway2MT® ... the 'rightway to empty' which is independently certified to meet and exceed Australian Standards. 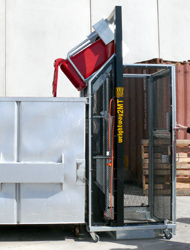 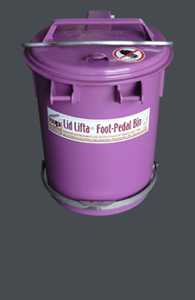 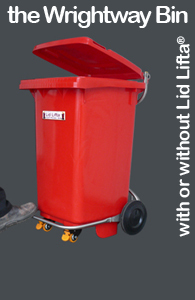 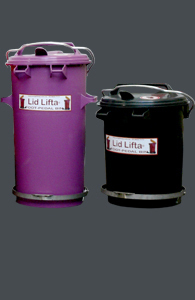 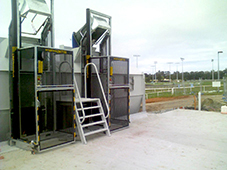 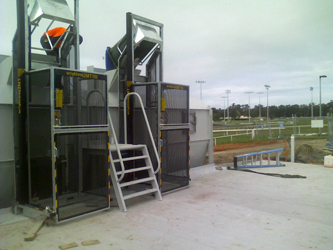 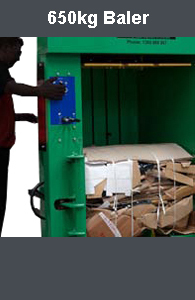 Our Production Team includes innovative designers and fabricators who are able to assist in addressing issues related to the lift and empty of bins which cannot be immediately met by our standard range of bin tippers. 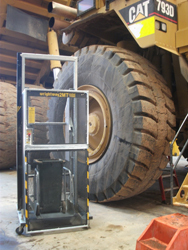 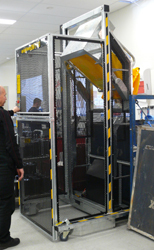 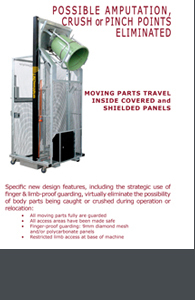 Our standard machines lift up to 240 kgs: this can be increased/decreased as required. 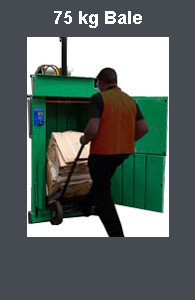 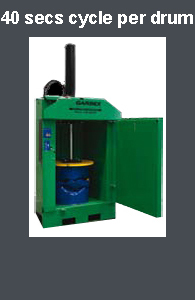 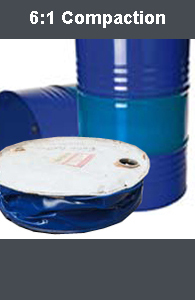 Our standard INDUSTRIAL machines can lift any weight up to 1 Tonne. 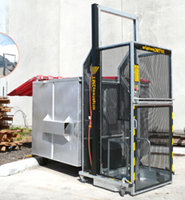 All machines can be made to lift at heights different to the standard lifting heights; the dimensions of the machines can be adapted to suit specific demands, such as being able to be attached to existing equipment (eg a compactor). 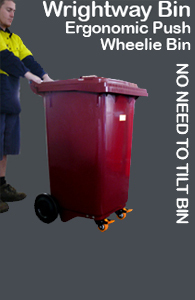 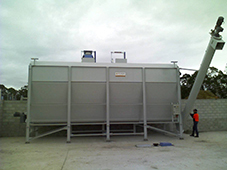 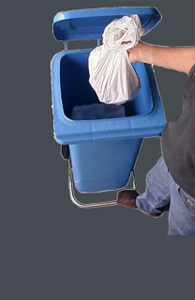 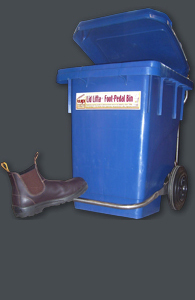 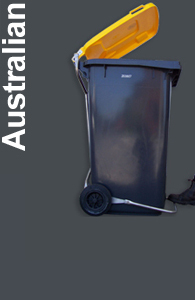 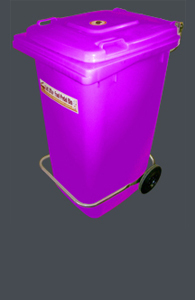 We are able to find effective, efficient and economical solutions to problems associated with customisation of the bin tipper and we pride ourselves on being able to supply our customers with a finished product that does exactly what it was required to do and in the manner in which it was required to do so.